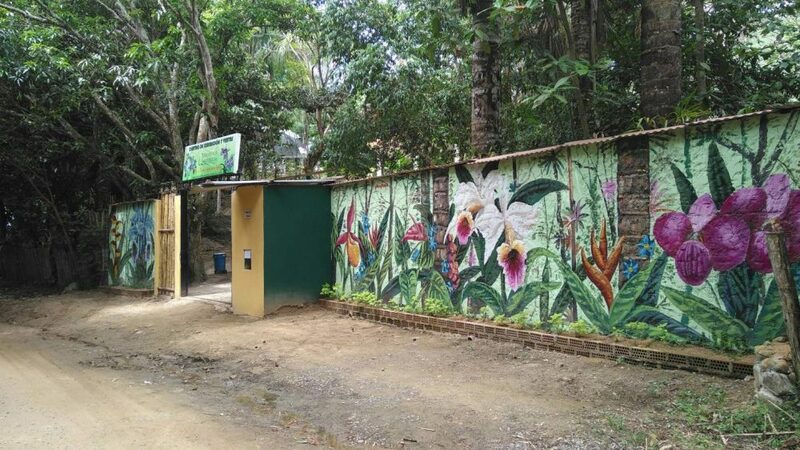 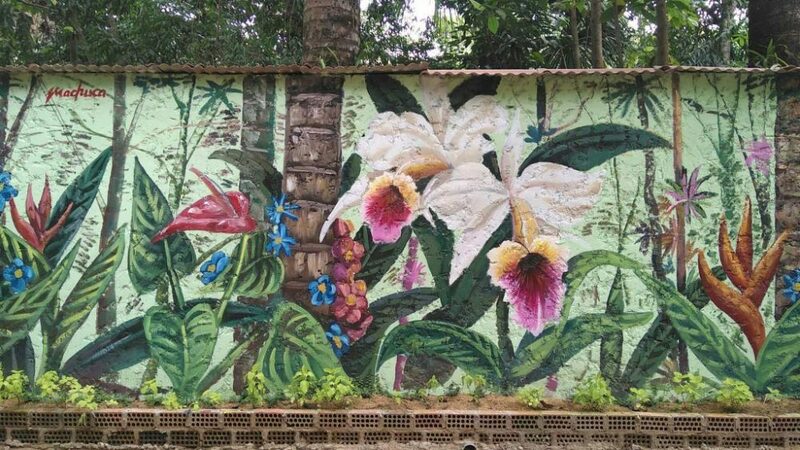 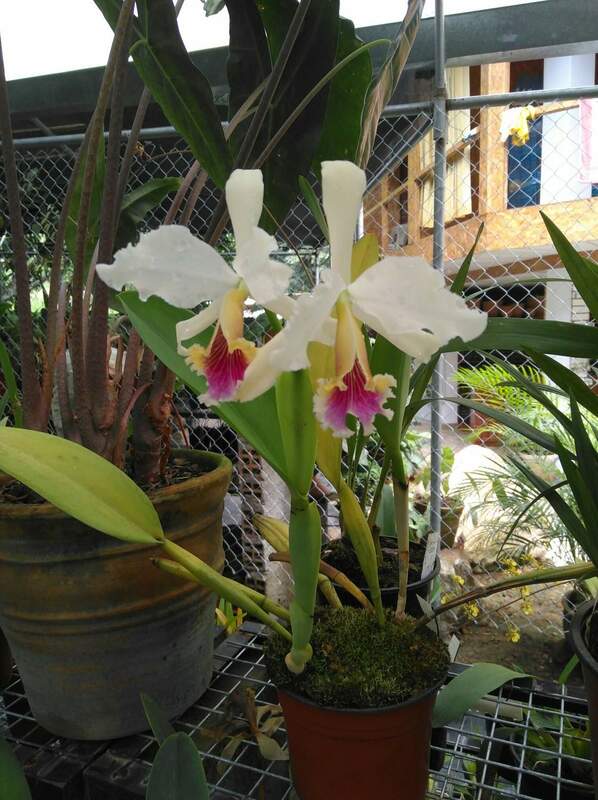 A new Orchid center is opened in Tarapoto recently. 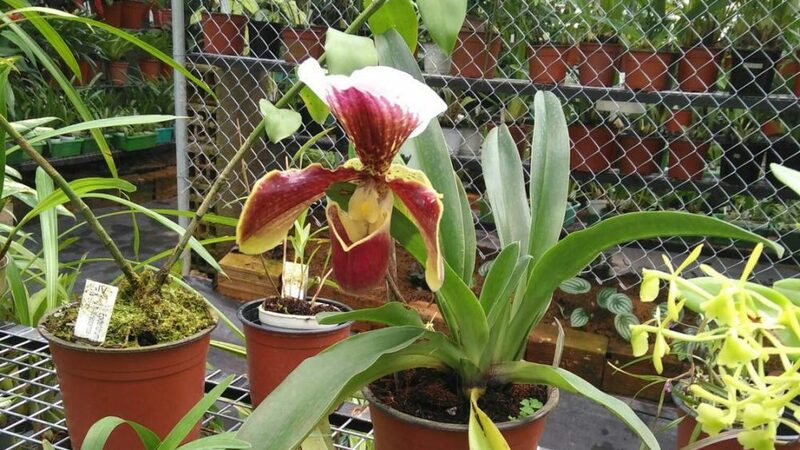 This is a real paradise for lovers of exotic flora! 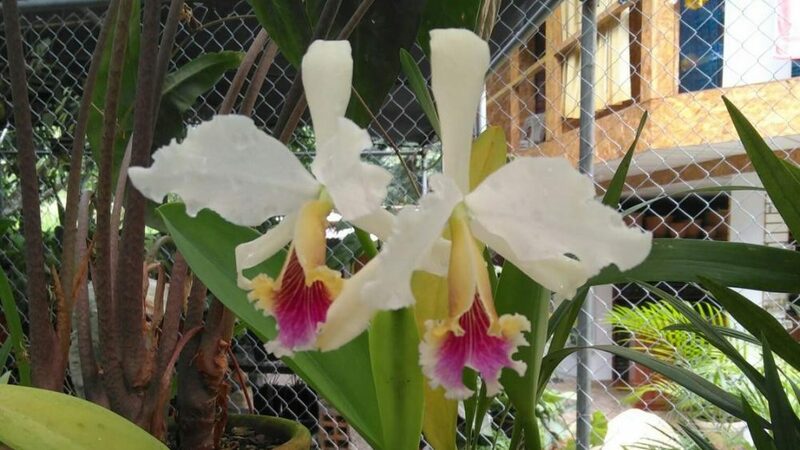 There are thousands of species of orchids in the world, many of them grow only in Peru. 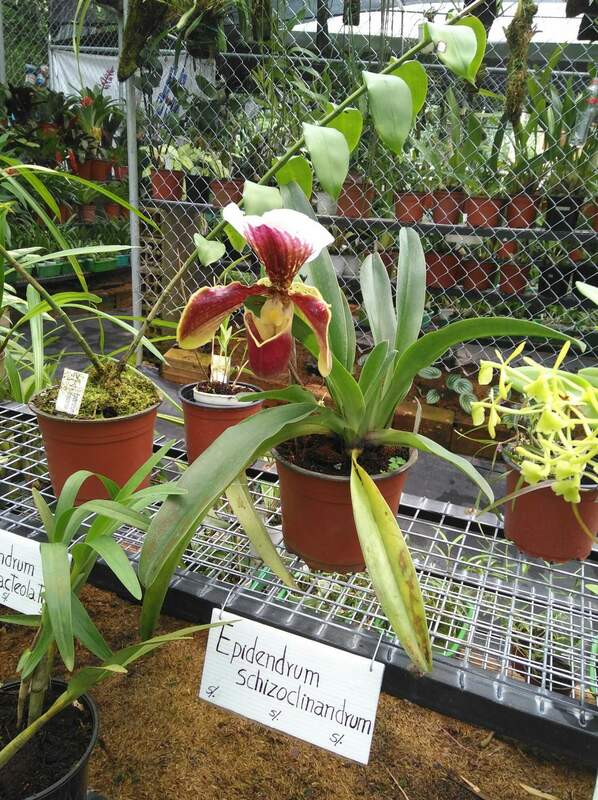 Here you can find the miniature dwarf orchids and flowers-giants (up to 90 cm! 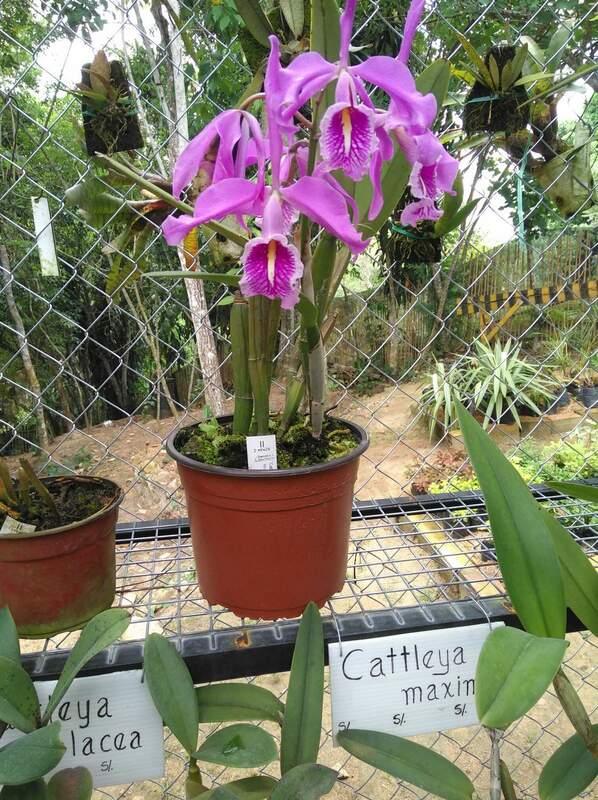 ), and some species can grow at an altitude of about five thousand meters above sea level. 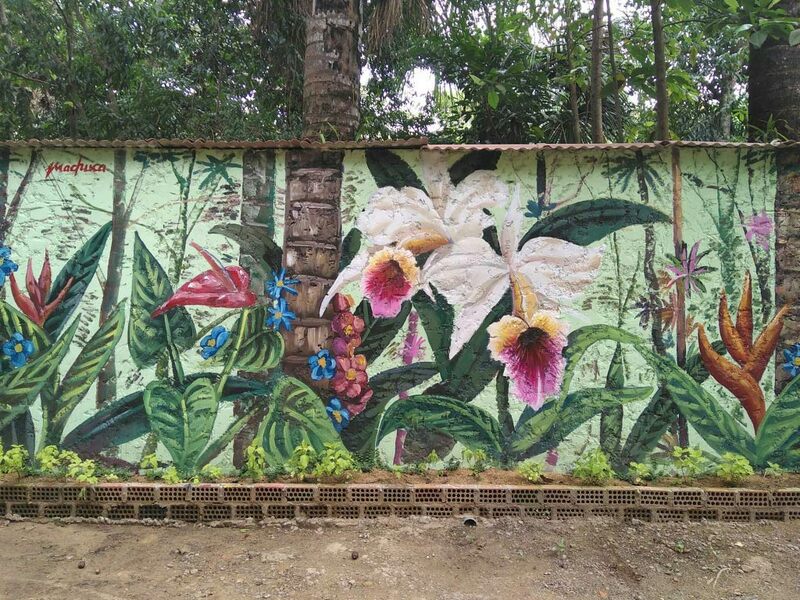 Now you do not need to retire into the jungle to see incredible Amazon orchids in their natural beauty. 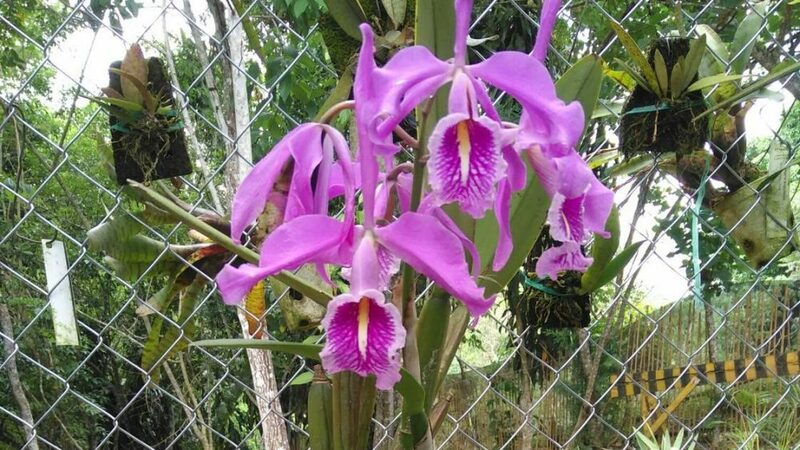 All guests of Ecolodge «Cordillera Escalera» can see this plenty of tropical flowers just 2 minutes walk.